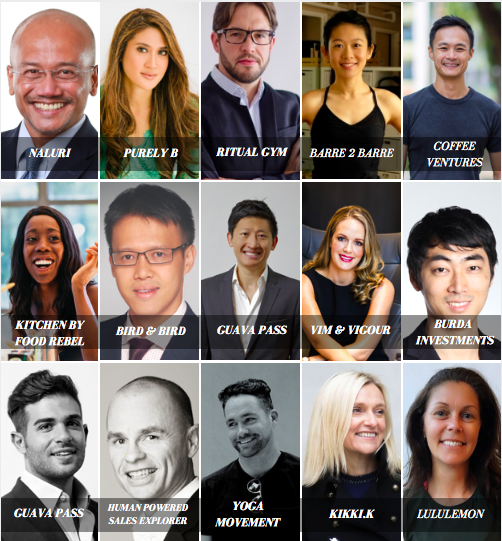 The Welltodo Founder Series brings together next-level wellness businesses, forward-thinking brands, influencers and entrepreneurs from the region for a programme packed with insight and networking. 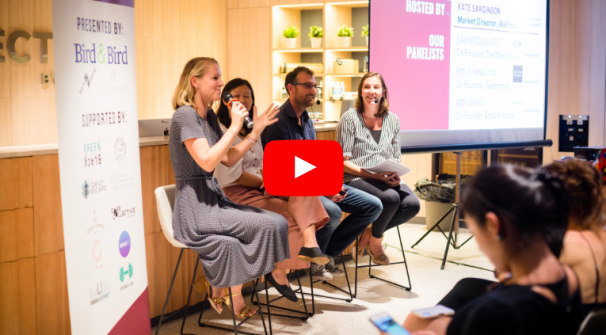 An evening featuring a panel of successful wellness company founders discussing strategies to launch and grow a business, key challenges they’ve faced on their journey and insights into the growing global industry. 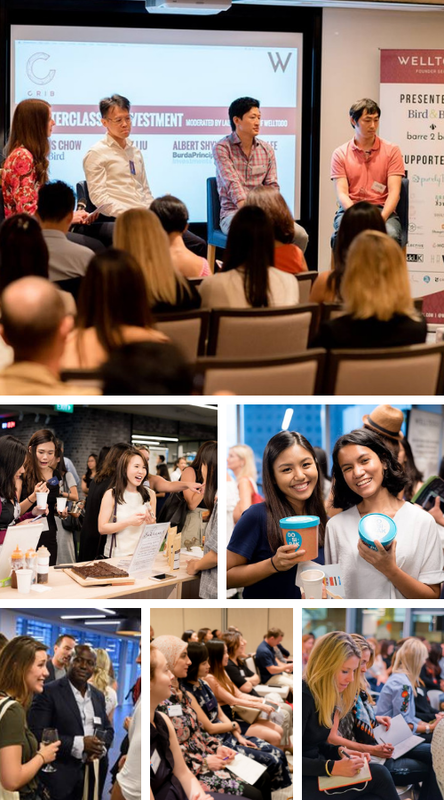 – A 1hr panel and Q&A with successful entrepreneurs sharing their own experiences and business advice – including a chance to ask your own questions. – The opportunity to meet and connect with forward-thinking individuals representing businesses within the fitness, food and drink, beauty, consumer technology, fashion/athleisure, social enterprise, media and investment sectors. – An inspiring and educational evening designed to kickstart your business. – Networking over drinks and healthy snacks. – A morning designed to dive deep into key themes impacting the global business of wellness, your business and life. – The opportunity to spend valuable time with each industry expert. The industry’s favourite event. Meet, connect and learn from like-minded industry professionals. Take your idea or business to the next level. If you are interested in discussing an event partnership or sponsorship with Welltodo please contact us. Do you want to be our next panelist? Are you the founder of a successful wellness business? Do you have impressive stats that will inspire others? Have you been on a rollercoaster journey to get here? Tell us more and you could be our next panelist.